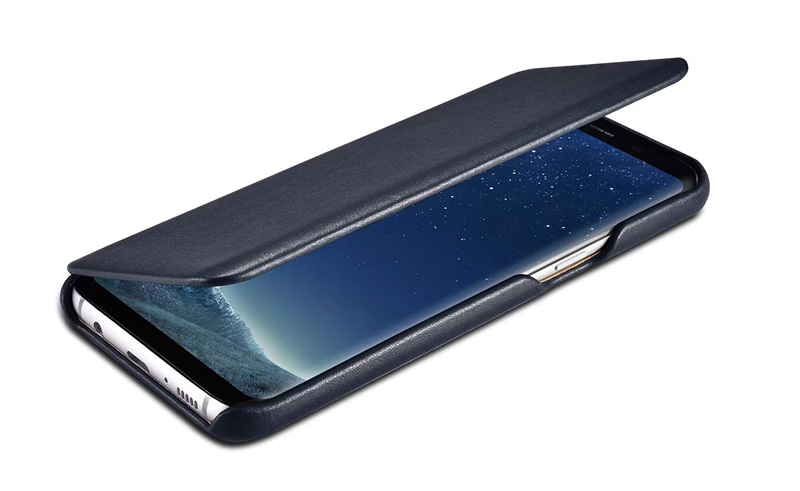 Free Shipping, Genuine Original, Buy Genuine iCarer Samsung Galaxy S8 Curved Edge Luxury Series Genuine Leather Case online shopping at Casemecase.com. Very stylish, the leather is beautiful, and the fold over style makes it easier to carry. 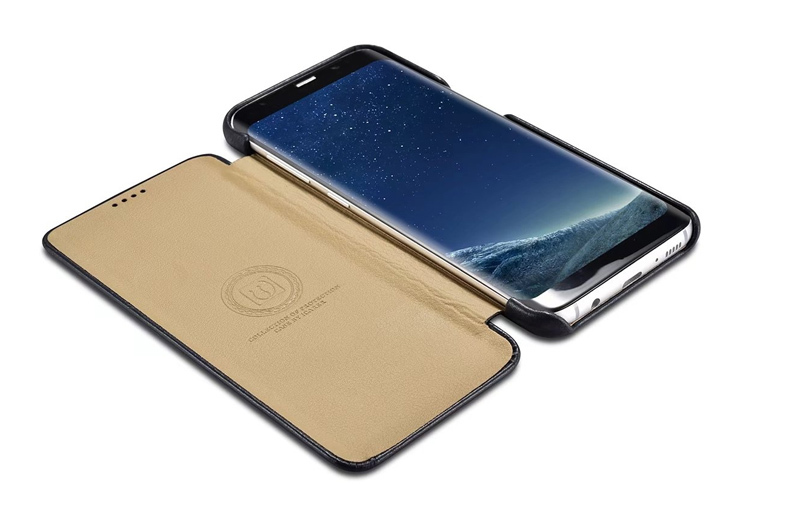 iCarer Samsung Galaxy S8 Curved Edge Luxury Side Open Genuine Leather Case were purely handmade of 100% genuine cowhide Leather. The hand feeling of the premium leather is top-grade. 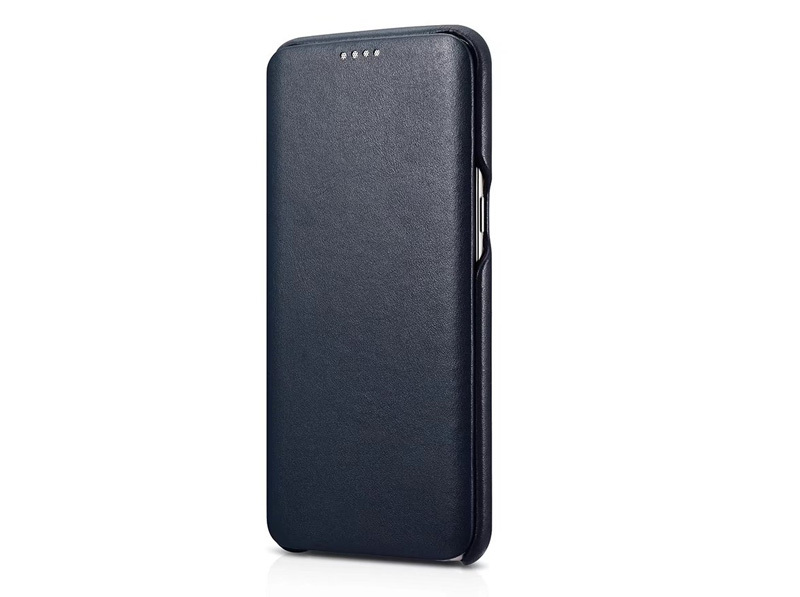 Interior pattern is made of micro fiber leather which is anti-dirty and waterproof. 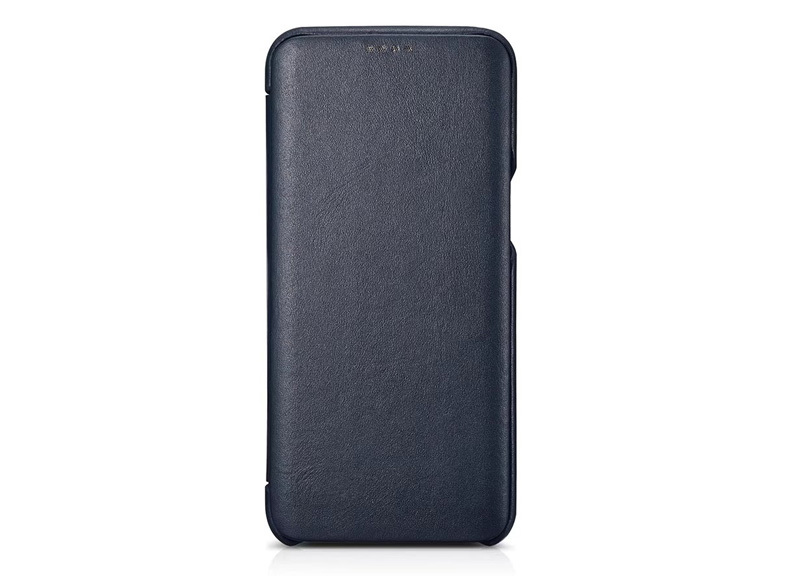 Beautifully stitched lining, protect your mobile phone from abrasion and scratch. Side open design with easy access to all control buttons without removing the case. This case is fabulous. Perfect fit for my new Galaxy S8. Elegantly made. Fine leather. Lightweight. Super trim profile. Wonderful to touch. So very pleased with my decision to buy the icarer case. Can’t recommend it highly enough. And a great value. 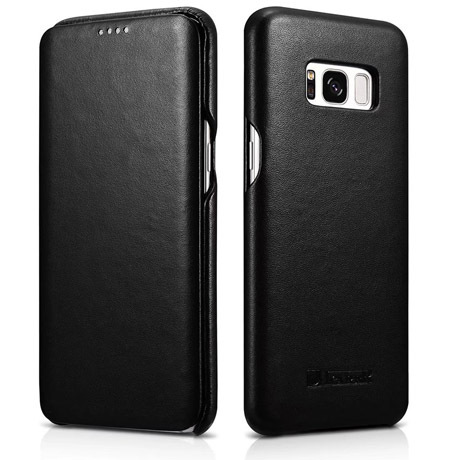 Leather feels very high quality, very soft and cover has thickness to it like expensive brand named companies. Would definitely recommend! This is my second Icarer case. 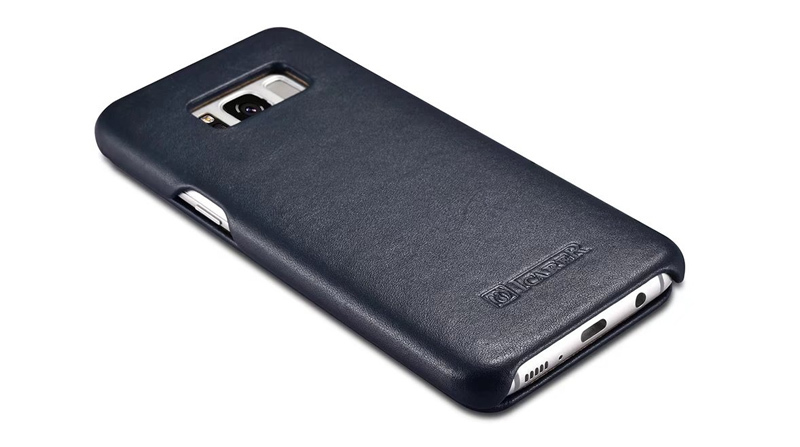 The first one really protected my samsung. 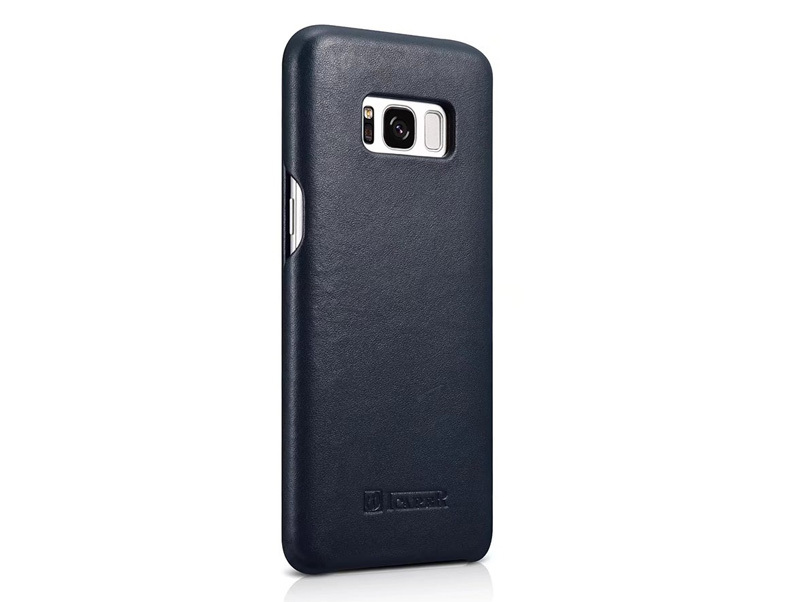 I like this case because it is simple and no frills yet I have maximum protection for my phone. My phone looks brand new, like its never been used. 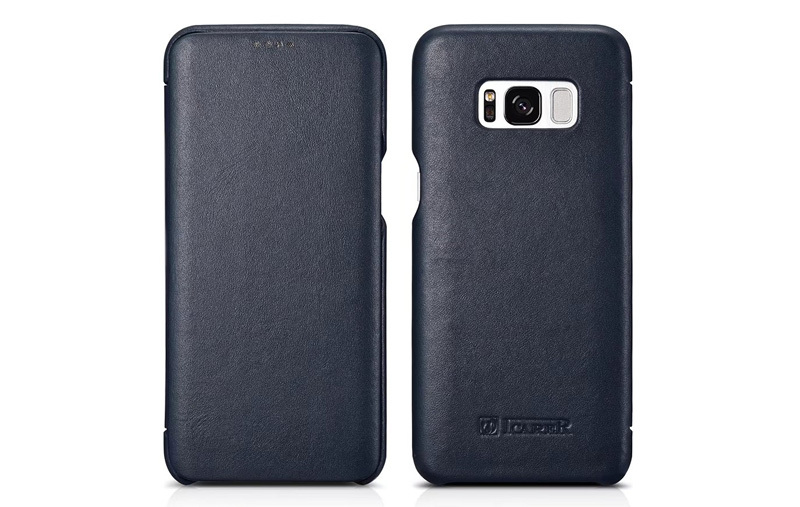 And the leather is extremely durable. I used my first one for 2 years and not one thing wrong with it. 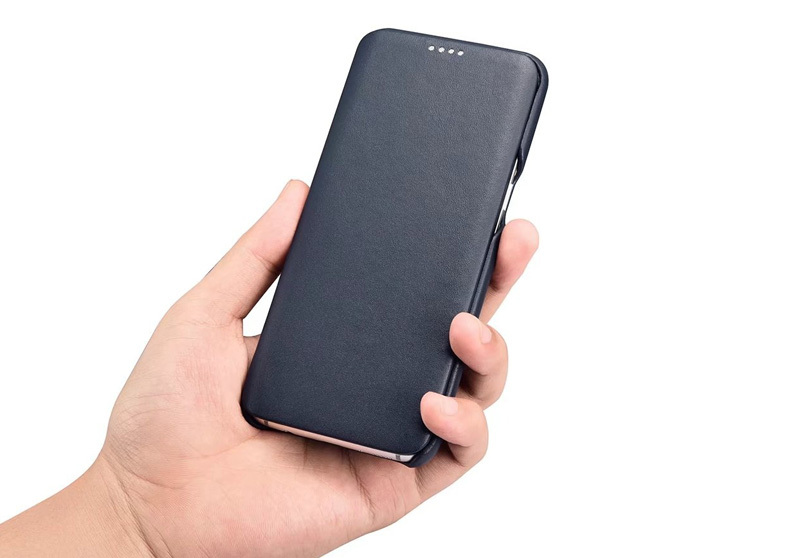 The magnetic closure is secure, it is slim and looks good. What more can you ask for? Since I am upgrading my phone, I want the same protection for my new phone. I will no doubt be back for another. Great! First time with the S8 phone and this ultra thin case is great to hold and not fits in hand nice. 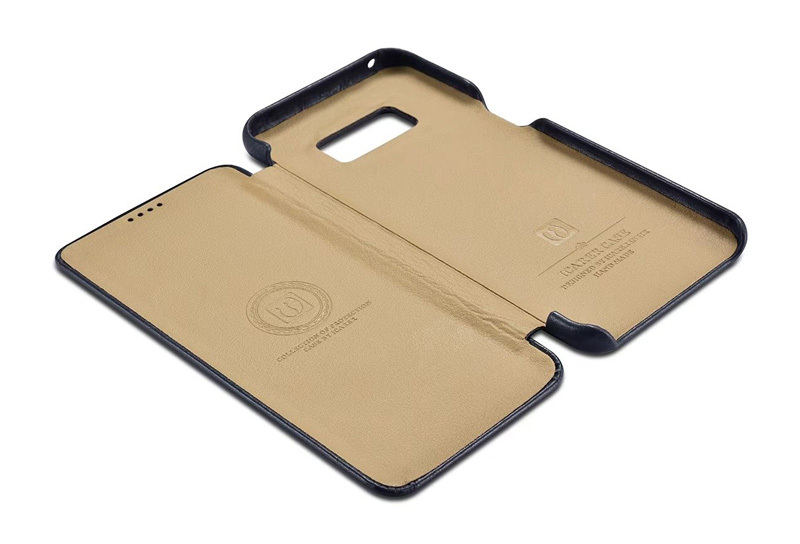 I had one for my iPhone 6 also. Great quality. Real leather always looks great. I expect this cover will last many years. Ordered another case for my sister. 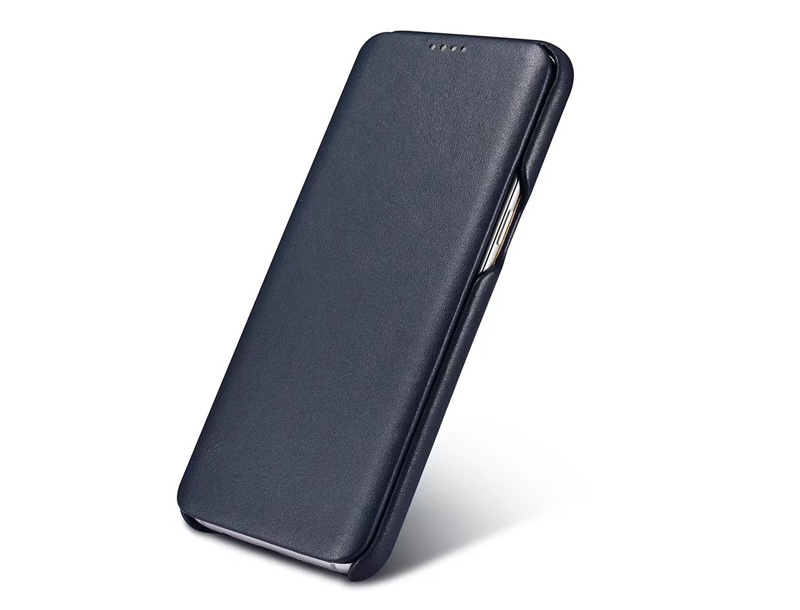 Very stylish and great case! Will definitely buy it again. Fits the Galaxy S8 perfectly. Good value for the money.